Miami Marine Stadium is located on Virginia Key in the City of Miami. 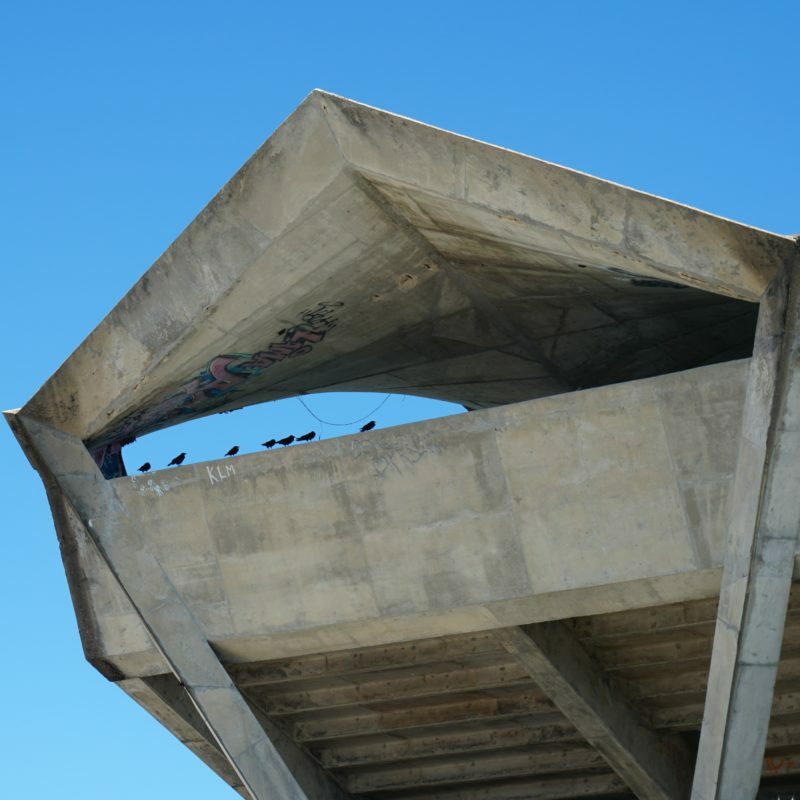 The 6,566 seat stadium was designed by architect Hilario Candela, and built in 1963. Closed after Hurricane Andrew in 1992, Miami Marine Stadium has found new fame as a favorite canvas for street artists.